Disclaimer: The MOD Studio is not associated with any political party affiliation, national, state, local or otherwise. We do, however, wholeheartedly endorse the practices of researching and selecting candidates based on the issues most important to you and exercising your right to rock the vote. A few weeks ago, the Dallas Morning News approached MOD with an opportunity to offer up our design and marketing expertise. 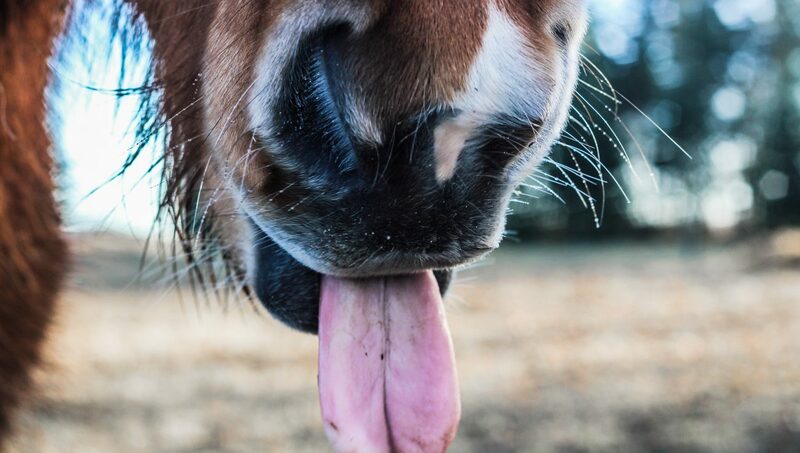 We were tasked with developing a campaign for how we thought the Texas Democratic Party could revamp their image before this November’s elections. Needless to say, we jumped at the opportunity to strut our stuff for the DMN readership. The solution: In order for Democrats to stand a fighting chance at winning anything this November, the Party has to squash the misconception that voting Blue in Texas is as useless as an umbrella in a hurricane. To rally support, the Democratic Party needs to remind liberal non-voters of their power in influencing public affairs; their state doesn’t have to continue to be the way it’s always been! To help this message resonate in the minds of the politically inactive, we put a new spin on the words of a song that all Texans know: the state song “Texas, Our Texas”. Reminding the liberals of Texas that their state is in their hands drums up interest in taking a stand and making a change. 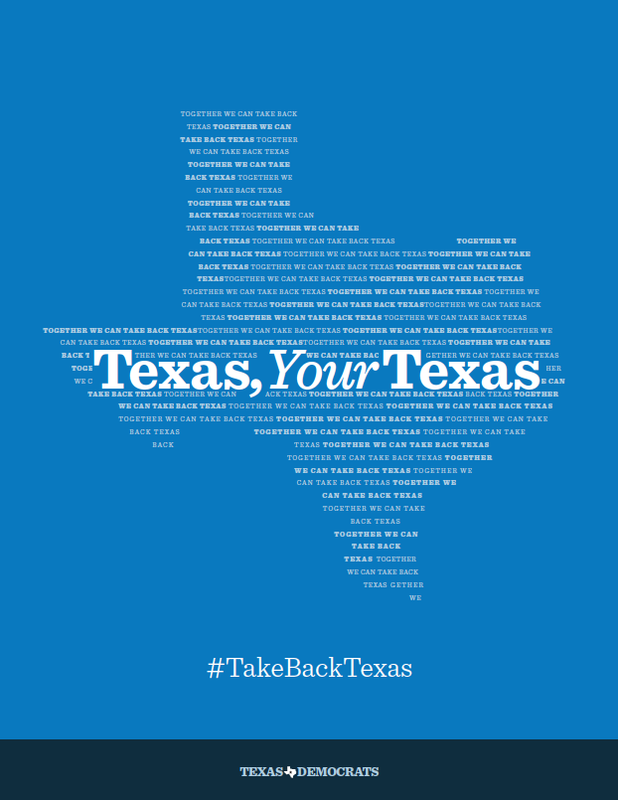 By utilizing hashtags and using the campaign’s slogans “Texas, Your Texas” and “Take Back Texas,” this message would inspire digital conversations and further engage the public, especially the young and tech-savvy crowd. Check out our work below, and be sure to read the full-length article here!